Linux Mint 12 has been released on the end of 2011, before installing Linux Mint 12 on your PC you might want to install it virtually. 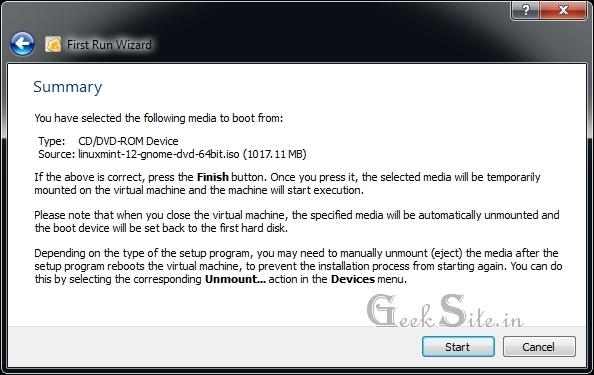 VirtualBox is one of the open virtualization application for running multiple operating system in single host, this will help you to get install Linux Mint virtually. 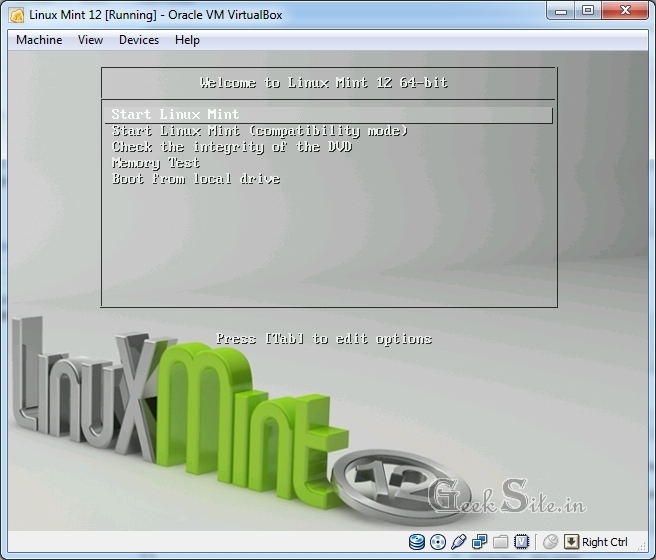 Here is the some of instruction to install Linux Mint virtually using VirtulBox. 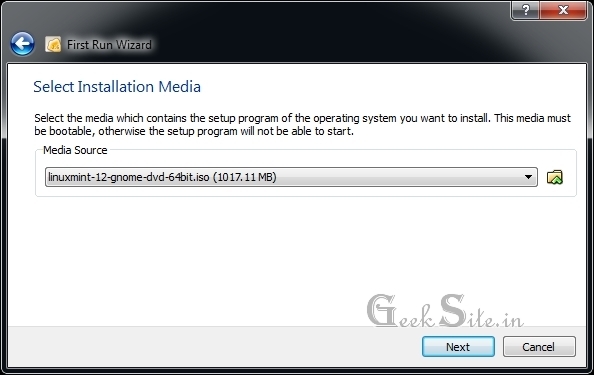 Download Linux Mint 12 : x86 DVD or AMD64 DVD. 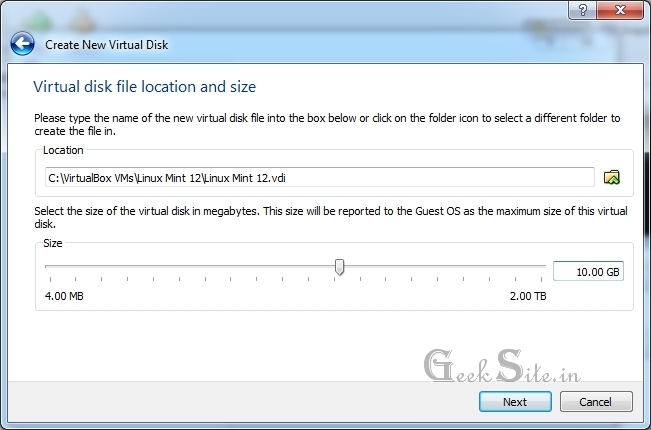 Download VirtualBox: Linux,Windows,OS X and Solaris. 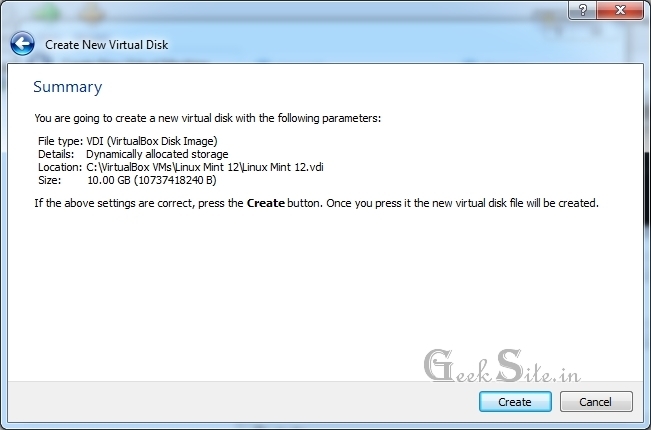 Step 1: Install VirtualBox and Start VirtualBox from desktop shortcut. 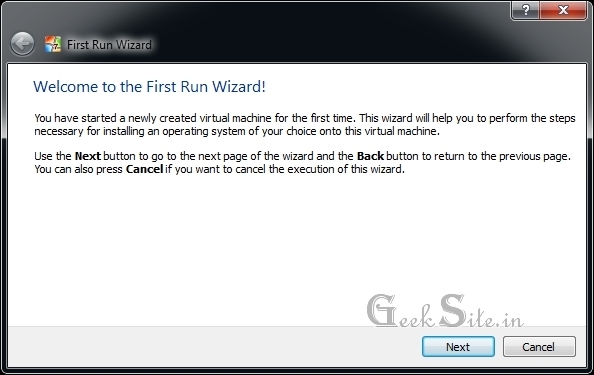 Step 2: Click the New button, click Next on the virtual machine wizard. 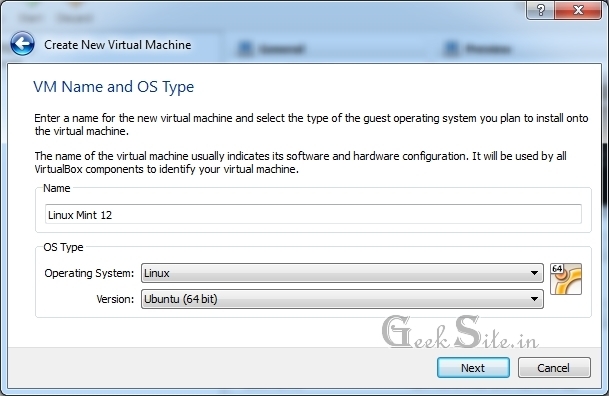 Step 3: Type Name of Virtual Machine, select operating system (Linux) and then version (Ubuntu 32 or 64 bit). click Next. 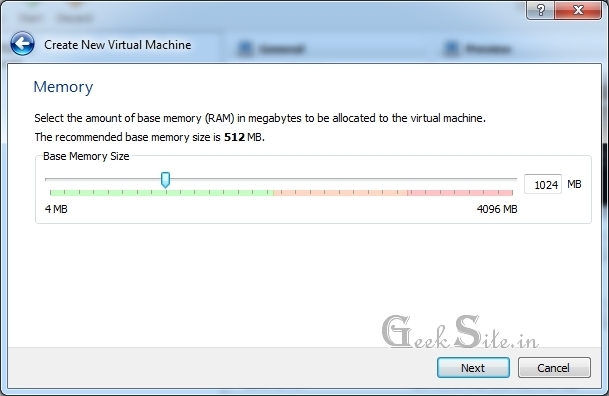 Step 4: Specify RAM amount of 1024MB( Recomended Memory). Step 5: Click Next on Virtual Hard disk. 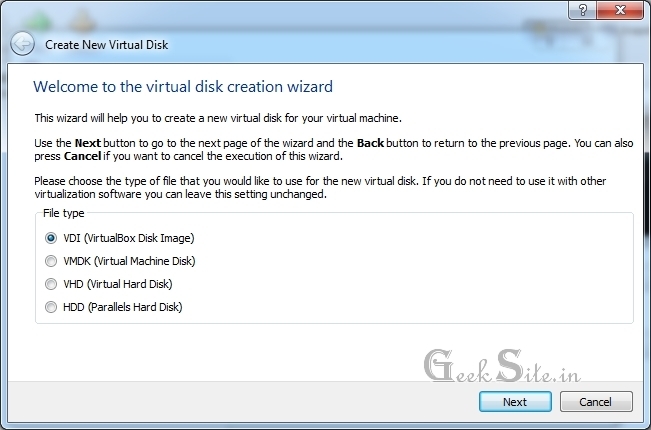 Step 6: Click Next on the Virtual hard disk creation windows. Step 7: Choose the virtual storage allocation method ( Recommended Dynamically allocated). 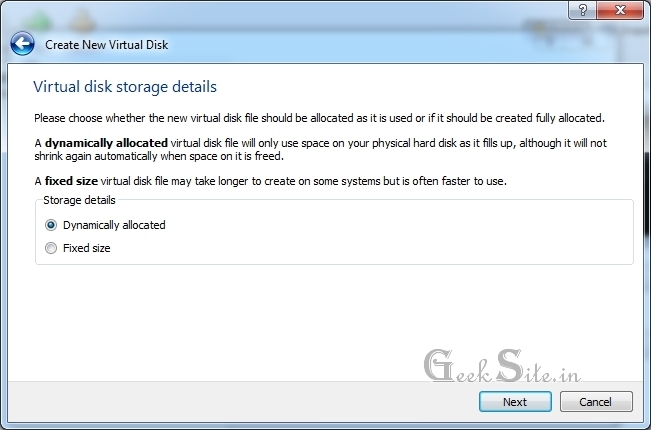 Step 8: Set your storage location for virtual hard disk by browsing drive and then specify the size of virtual hard disk (10GB Recommended). 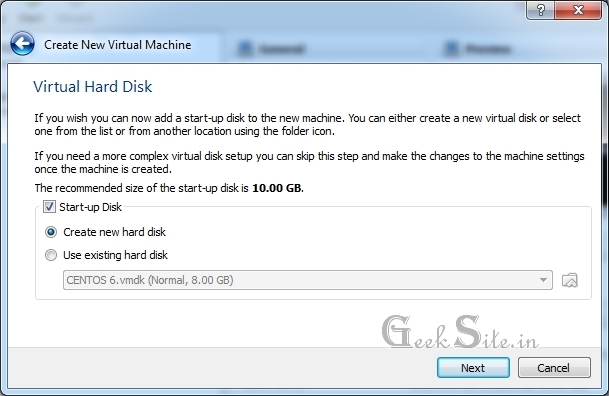 Step 9: Click the create in summary of virtual hard disk window. 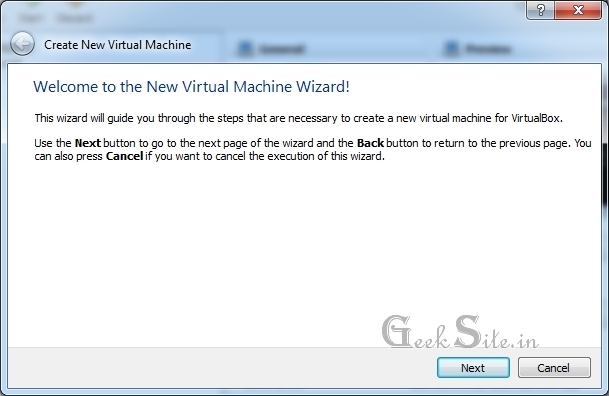 Step 10: Click the create again to create virtual machine. 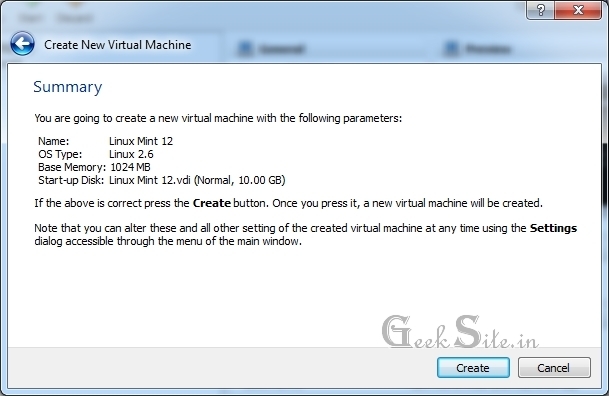 Step 11: Once Virtual machine created, click the settings button in menu and then go to Display section. 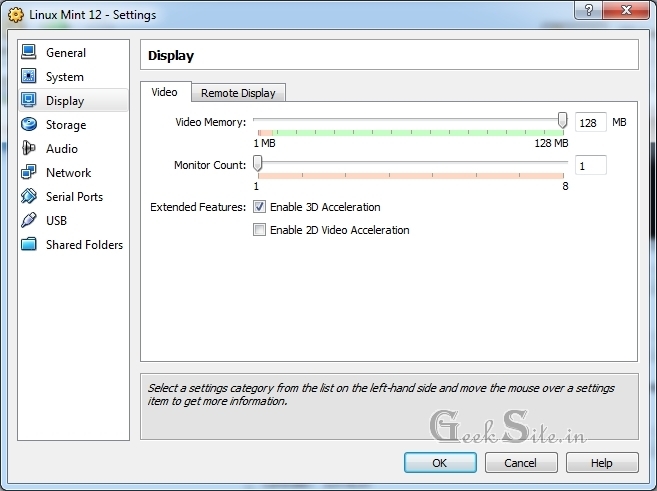 Specify the Video memory (128MB) and Enable 3D acceleration. Step 11: Click the Start button. Step 12: Click Next on first run window. Step 13: Browse your ISO image file and then click next. Step 14: Click on Start. 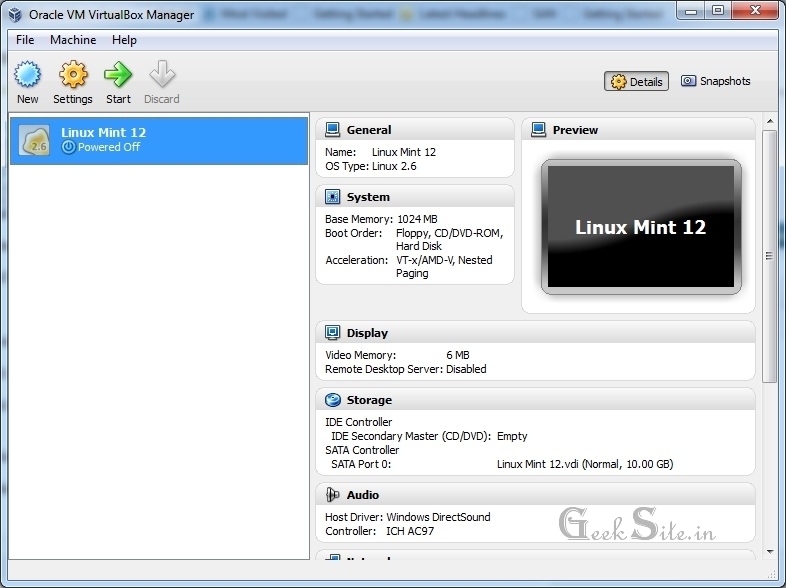 Installation of Linux Mint will start automatically from media. For more information on Installing Linux Mint 12 is Here. Why are you waiting? download and try Linux Mint 12.